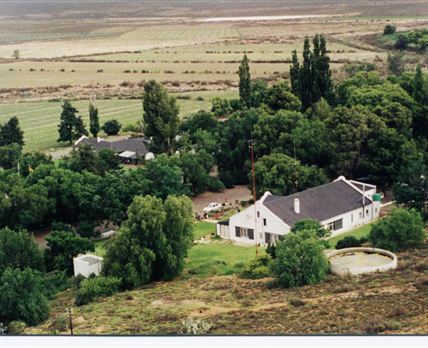 Groenvlei Guest Farm is a working Karoo sheep farm situated in the heart of the Sneeuberg, near historical Graaff-Reinet and Nieu Bethesda’s famous Owl House. Either self-catering or catering accommodation is offered in fully equipped four-, two- or one-bedroom cottages. The units are serviced daily and have barbecue facilities with wood available for fireplaces in each cottage. Click here to enquire at Groenvlei Guest Farm.